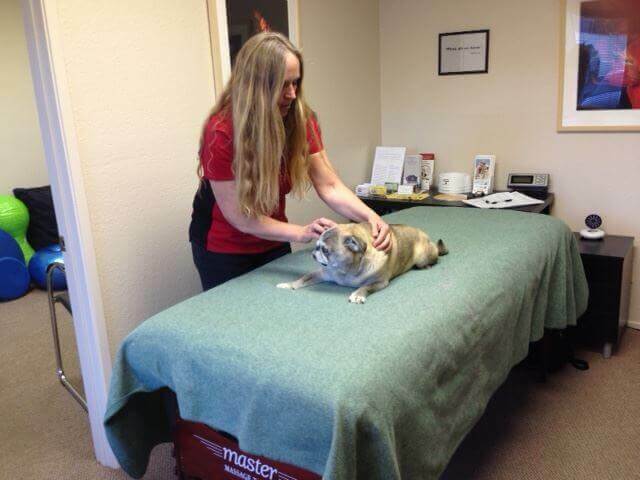 Our Small Animal/Canine Massage therapy graduates are some of the best trained therapists in the field. 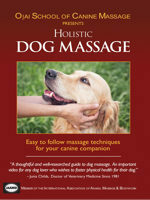 We have been providing high quality training to canine massage therapists since 2002. Our graduates receive a thorough and well-rounded education. Our graduates are well trained in medical style dog massage, canine acupressure, TTouch, trigger point therapy and sports massage. Our graduates are also trained in therapeutic stretching, Canine Pilates, and myofascial release therapy for dogs. After graduating, many of our graduates go on to study and offer swim therapy for dogs. Please contact us if you are looking for a Canine Massage Therapist in your area. We will do our best to assist you in finding a dog massage therapist in your area. 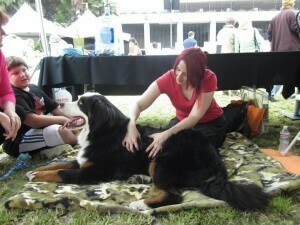 Specializations: Canine massage and bodyworks for dwarf breeds and dwarf breed mixes. 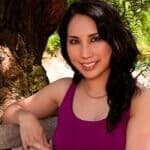 Lisa Robert, is a Certified Small Animal Massage Therapist, who also offers an array of therapeutic dog and cat massage techniques and available for outcall sessions by appointment. President of “Tail A Cab Pet Transport & Massage”, Lisa Robert is experienced and dedicated to the safe transport and care of your beloved pet(s). She specializes in pet travel: USDA endorsements, Vet appointments, travel to boarding, airline cargo check-ins, pick up/delivery, customs clearance and more. Tail A Cab also provides travel for rescue animals, as well as to camps, groomers and obedience training. Dog walking and pet sitting services are also available upon request. 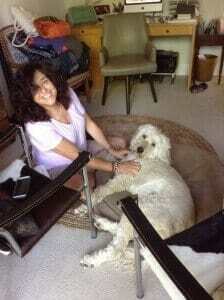 *Small Animal Massage Certification (200 hrs) received from the Ojai School of Canine Massage. In addition to visiting barns and helping equines feel their best, Jami also works under the supervision of Dr. Ken Tudor, DVM at The Well Dog Place, one of Southern California’s leading holistic veterinary clinics. Her services at the Well Dog Place include Complete Consultation & Assessment, Individualized Therapy Plans, Myofascial Release, Acupressure, Therapeutic Massage, Passive & Active Stretching, Strengthening & Conditioning, Thermal Therapy, Cryotherapy, Drug-free Pain Management Techniques, and various other Integrated Manual Modalities. 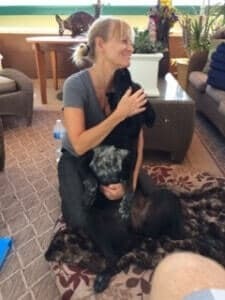 As a team, Jami and Dr. Tudor have achieved amazing results by addressing a dog’s complete quality of life through nutrition, herbs & supplements, cold laser therapy, essential oils, fitness, massage and acupressure. 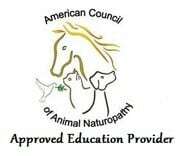 TheraPaws therapist Jami Waldrop is accredited through the National Board of Certification for Animal Acupressure & Massage (NBCAAM). She is also a certified member of the Association of Bodyworkers & Massage Professionals (ABMP).